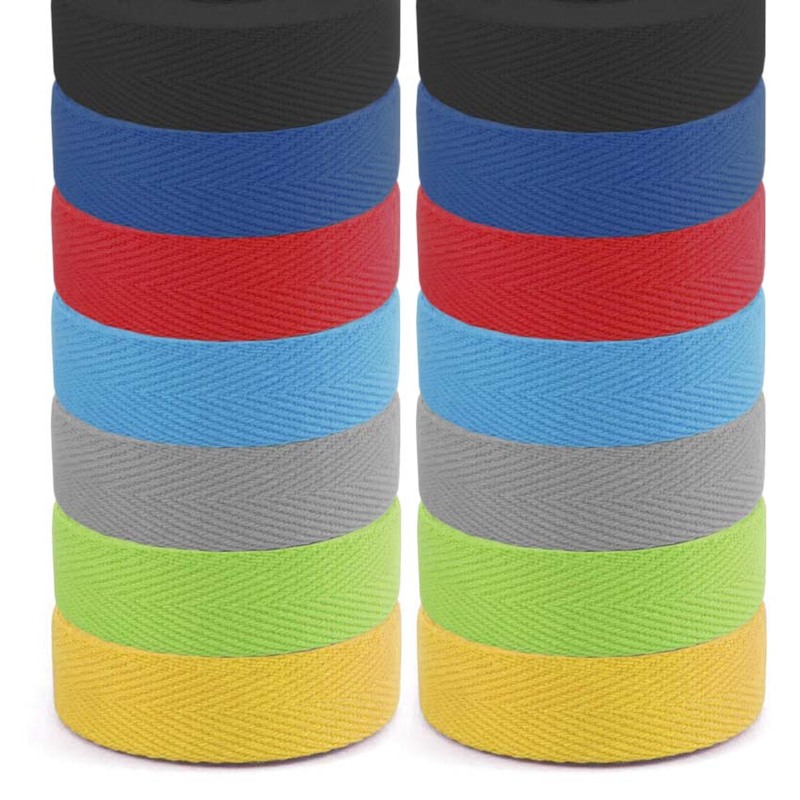 2VELO high quality traditional Top cotton ‘cloth’ tape. Adhesive backing. Thicker than Tressostar or other brands. 2 rolls in set in box – for complete handlebar.